No cash back. Not valid with any other offer. Please present printed voucher. 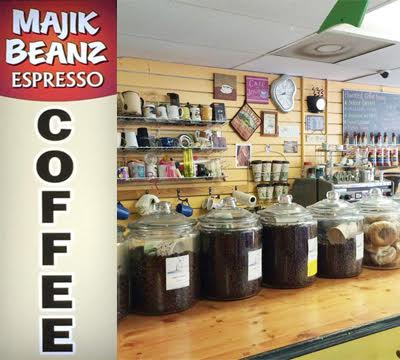 For the best coffee, Espresso, Latte and freshly made Maola ice cream on the island…come visit Janeen’s Majik Beanz!